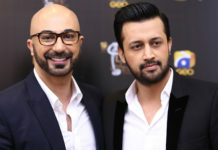 Pakistani students have been achieving big goals on international level in different fields including education, sports and arts. 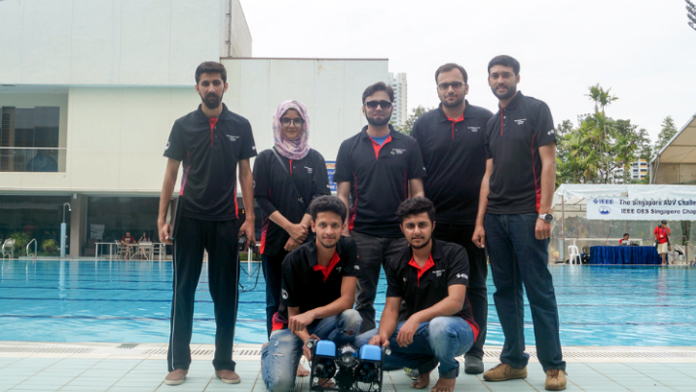 In latest incident, a team of four Pakistani students has traveled to Singapore for Autonomous Underwater Vehicle Challenge (SAUVC) and won the top positions among thirteen countries. 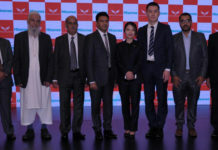 The students from The Center For Advanced Studies in Engineering (CASE) Islamabad were also accompanied by three of their faculty members in Singapore where they won top position in two categories. They won Most liked photography competition and were also joint winner for Fastest completion of tasks with Far Eastern Federal University/Institute of Marine Technology Problems, Russia. 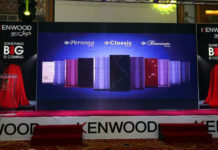 It was the first time when a Pakistani team participated in this competition in Singapore. 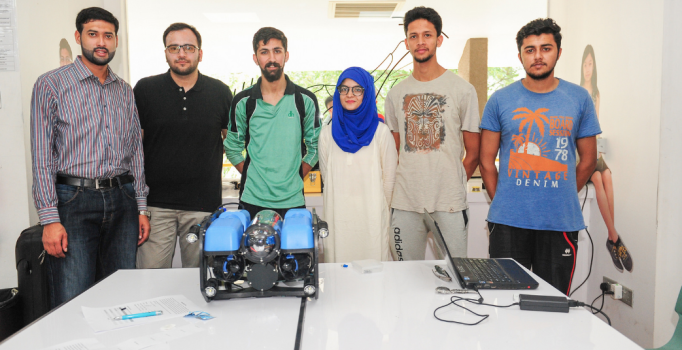 The four students who made underwater robot were Saad Malik, Haider Iftikhar, Mehrosh Fareed and Usman Abid. The Singapore AUV Challenge is an international competition of autonomous underwater vehicles where students from different countries show their skills in underwater robotics.